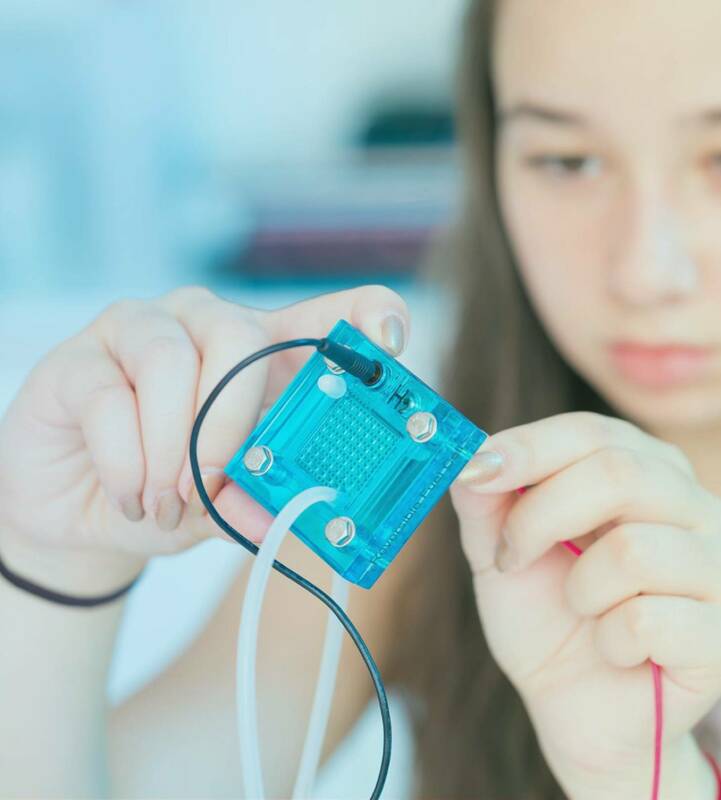 We were tasked to improve communications and engagement with younger audiences, by putting a fresh face to Autodesk for the education market: one of real-world designers. Specifically, Autodesk sought to develop a brand positioning and overarching campaign that resonated with their targeted student audiences. Autodesk wanted students to experience that their software was not only accessible but was being used by real designers on real projects, enabling them to do good and have a positive impact in the real world. To inform the direction of the new identity and campaign, we led a multi-faceted research exploration into the mindset of high school and college student designers and engineers. We started with a gamified social research quiz taken by 3,000 design students and makers to better understand student designer sand to establish a national awareness benchmark. Based on the quality of feedback, we hand-selected a focused group of 60 design students that helped us to create a truly relevant identity and campaign. This thought leadership advisory group was engaged in the critical process of co-creation for a 90-day timeframe, providing feedback and direction validation, new ideas, and test creative materials for authenticity. They helped us to develop the concept of FoMT (The Future of Making Things), with which we were able to define a strong story that Autodesk could uniquely own. This relevant new voice and messaging platform provided inspiration for the creative look and feel of the campaign, as well as the criteria for designer/creators that would represent the brand. 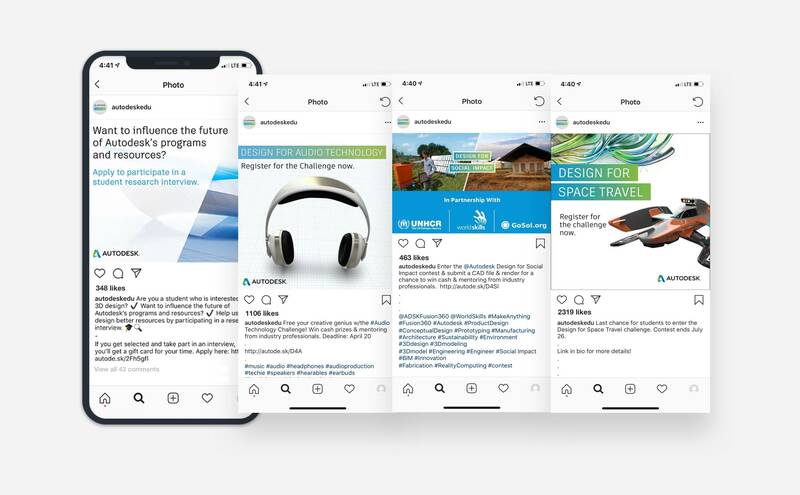 Specifically, The Autodesk student designer campaign strategy and the creative platform was developed to activate experiences that strengthen brand perception, inspire design tool usage, and drive advocacy. 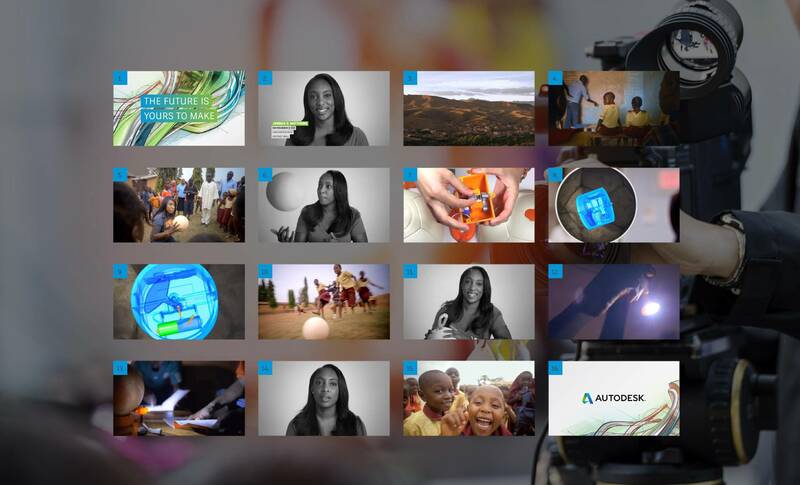 The result of Autodesk Education’s new brand positioning and the accompanying campaign was the creation of a single, cohesive look and recognizable tone, that was both aspirational and relatable for young audiences. 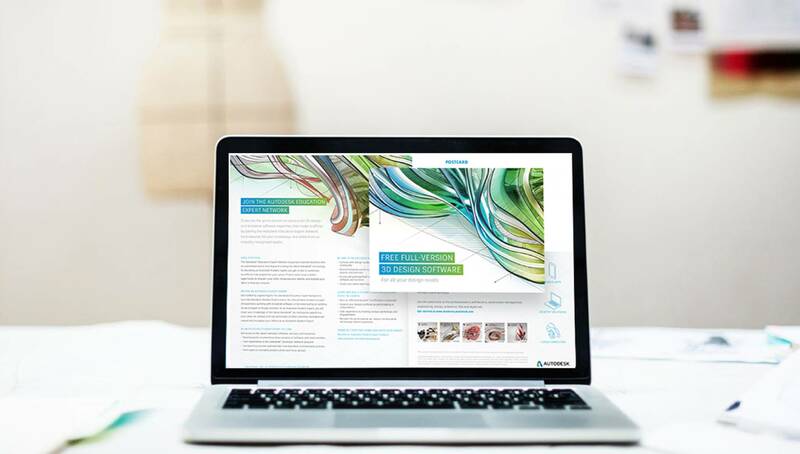 By encouraging early adoption and affiliation, Autodesk not only increased their current market share but generated brand awareness, drove product use and continues to build brand loyalty among future design professionals. Access to software and education is an absolute dream and Autodesk’s involvement is a fantastic gesture to the creative community. The industrial designers at MassArt take advantage of this to help inspire and motivate us to experiment with the Autodesk suites. © Copyright 2019 Engage Youth Co. Youth segment agency partner Specialized offering Project-based services One-day workshop Speaking engagement Press inquiry for Engage Youth Co.
Up to something cool? Show and tell us! Yes, I'd also like to receive information about youth market news, trends and specialized offerings that may be of interest to me. I trust you won't blow up my inbox. Sign up for relevant youth market news, insights, and resources. 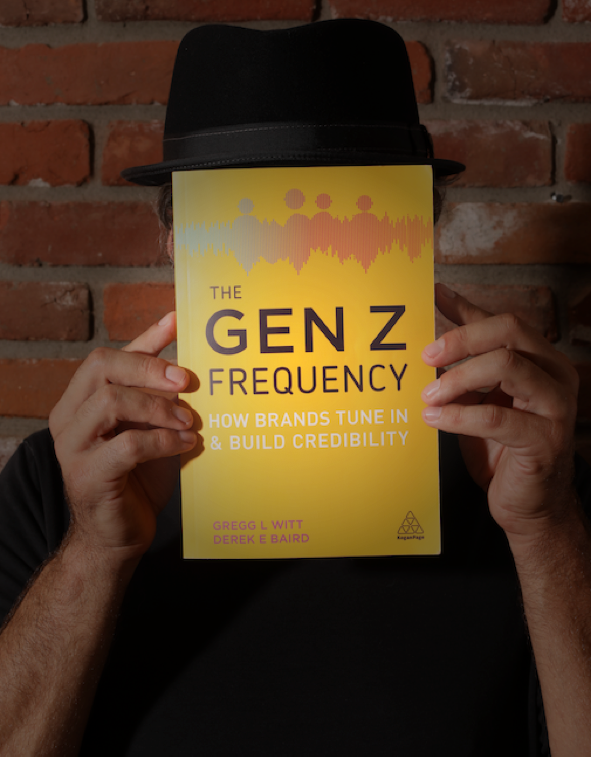 All new subscribers are entered into weekly giveaway to receive a signed copy of our new book The Gen Z Frequency. We respect your privacy and won’t blow up your inbox.